We offer four free ways to help you choose the best colors for the interior or exterior of your home. 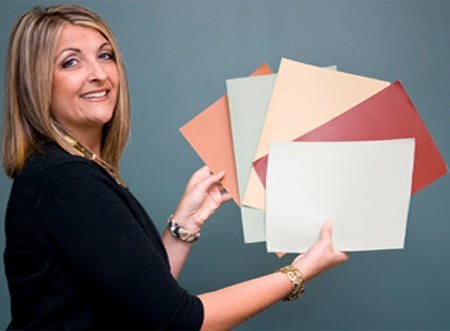 One of the many services Sharper Impressions offers is a free color consultation. This allows you to test out the colors you are interested in before making a purchase and having your entire house or room painted. We have four free ways to help you choose the best colors for the interior or exterior of your home. 4 FREE ways we can help you choose your new paint colors! Select Your Colors At The Paint Store. You can choose any two colors from the display at your nearby paint store. The store will give you two free color try-on cans of paint, along with a couple foam brushes to try the new color on your walls. This service is free for all our customers. If you still need advice after trying on your free colors, we can schedule a free in-home consultation with our talented Color Consultant. Once you narrow down some color choices, you can email us the color names. We will send you large swatches that you can tape to your wall. 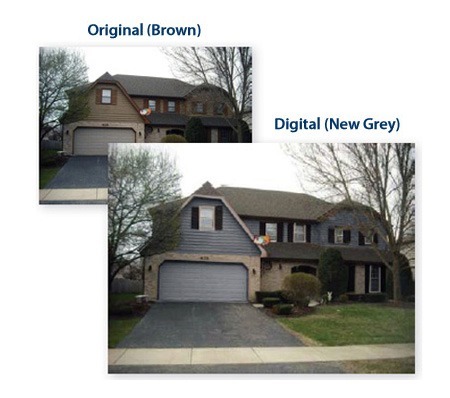 Email us the colors you would like to see on your home and we will email you back a digital picture of what your house would look like with those new colors. This expert color support is all FREE! We do all this for you so the exterior or interior of your home gets painted with the new color you envision. 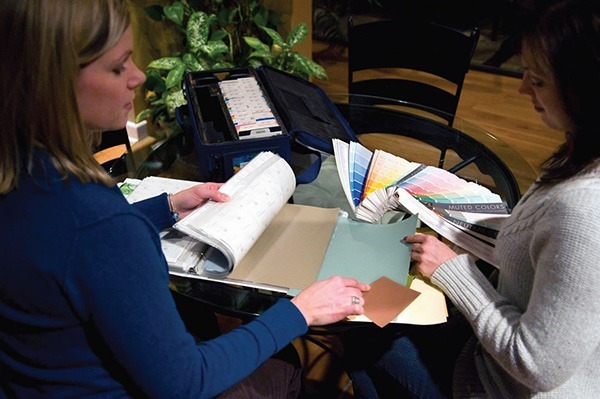 We want you to utilize our color consultation services to make sure you are choosing the right color for your home. 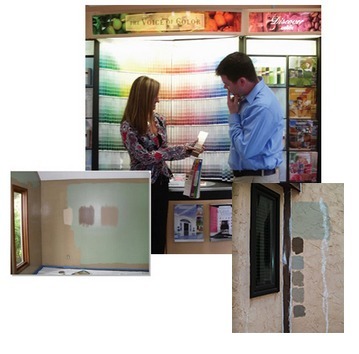 Looking for free color consultation services to give your home a fresh look? Call Sharper Impressions Painting today to schedule a free estimate, or request a free quote by filling out the form below!